Radio 2Fun Bangla FM Live Streaming Online . Enjoy Live stream of Bangladeshi music 24 by 7 online . 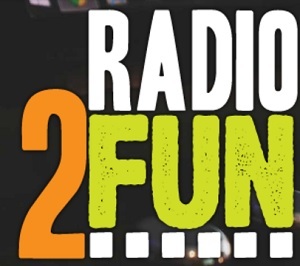 Radio 2fun is the 1st Online Station in Bangladesh operating 24/7 live from Dhaka . It started its journey in 2006 as the first online station in Bangladesh. It believes that sharing is the core nature of this entire nature . With alignment of that statement this online station is trying to share everything within its reach among this blend of connected multicultural commonality. This is one of the most famous radio station in Bangladesh.FM will start playing automatically . Please wait for 20 to 30 Seconds to listen (player loading may take upto 30 seconds).All Stations plays well in Google Chrome/Mozilla Firefox browsers.